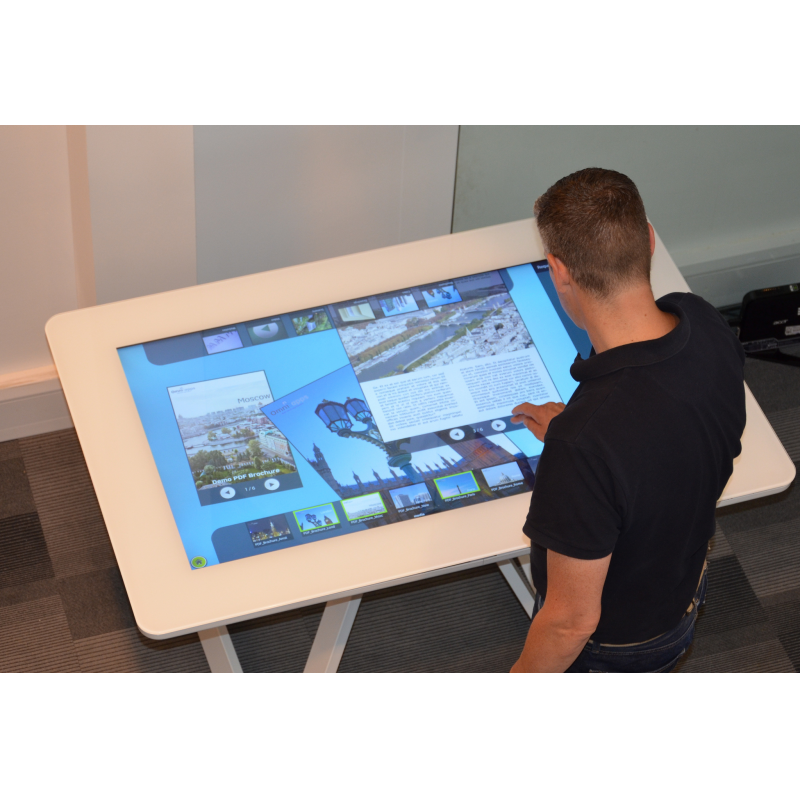 Projected capacitive (PCAP) touch glass allows you to create provides bespoke, interactive experiences. 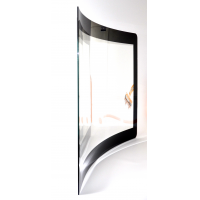 Choose from flat or curved glass in the best size for you. 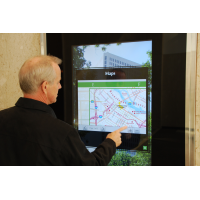 VisualPlanet’s TouchglassTM is ideal for indoor and outdoor touch screens in commercial, public and industrial environments. 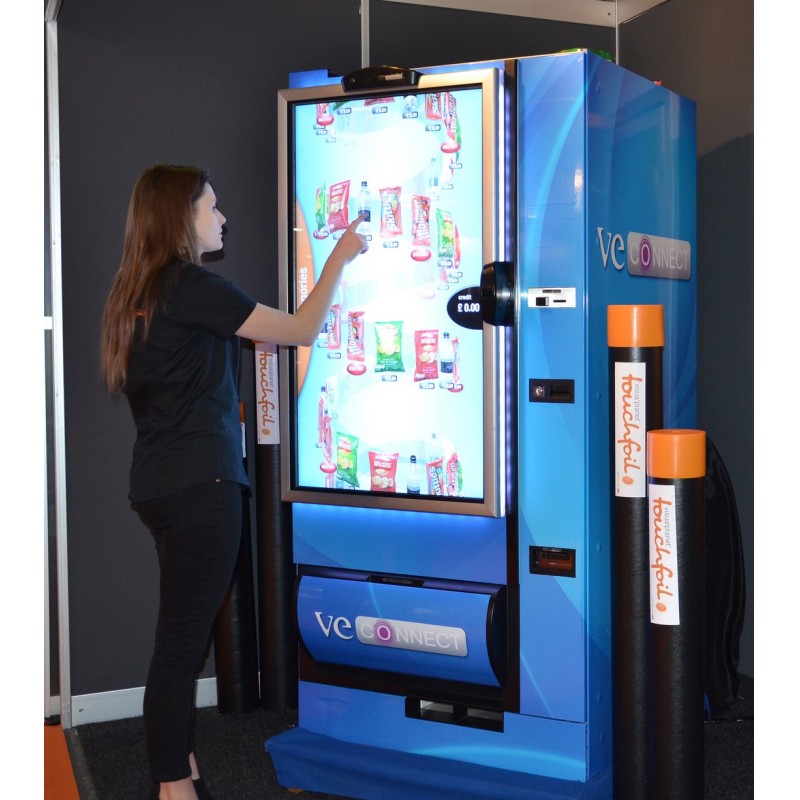 Contact Visual Planet to find out more. 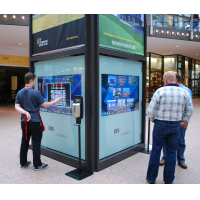 Custom options: Choose the exact size you need, from a 15-inch screen for ticket machines to large screens for interactive retail displays. VisualPlanet can provide glass lamination and printing according to your specifications. Curved or flat glass: VisualPlanet works with leading glass manufacturers to provide curved glass for use with the latest LCD screens. 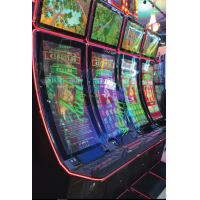 Curved touch screens create the most prominent interactive displays that attract customers and generate revenue: ideal for gaming machines. 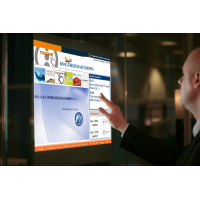 Toughened: PCAP touch glass screens can be up to 10 millimetres thick. 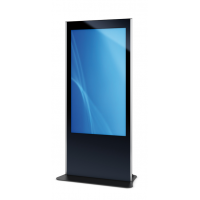 Toughened glass protects the LCD screen from damage. 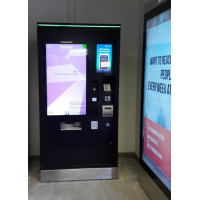 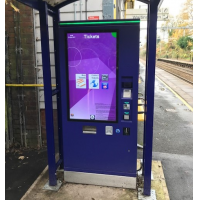 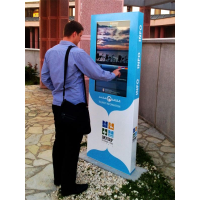 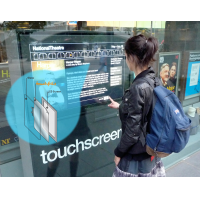 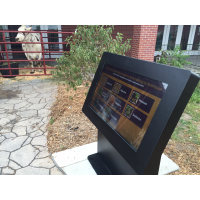 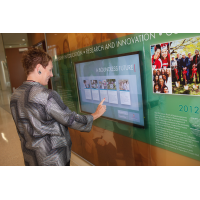 VisualPlanet’s TouchglassTM is ideal for vandal-proof touch screens in public environments, such as self-service kiosks, wayfinding and outdoor digital signage. 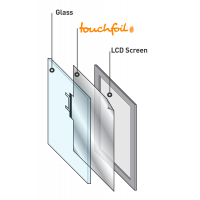 Weatherproof: VisualPlanet’s PCAP glass and sensors work in heavy rain and from -10°C to +60°C. 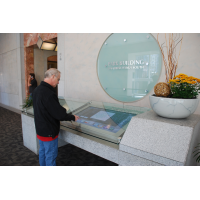 VisualPlanet provides anti-glare glass for sunlight readable touch screens. 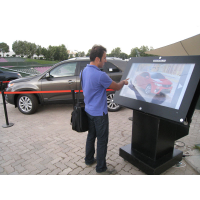 You benefit from maximum utilisation of your interactive screen in all weather. 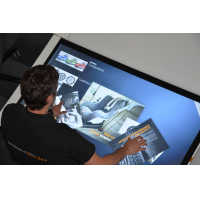 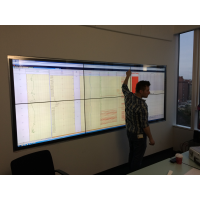 Dual touch or multi-touch: Choose the dual touch option for displays that respond to two touches at the same time. 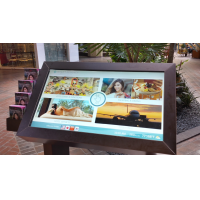 Choose the multi-touch option for screens that respond to 32 touches. 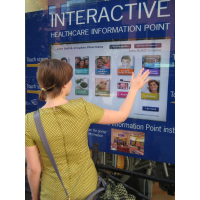 Multi-touch screens allow you to create the most engaging interactive experiences that fully engage customers with your brand. 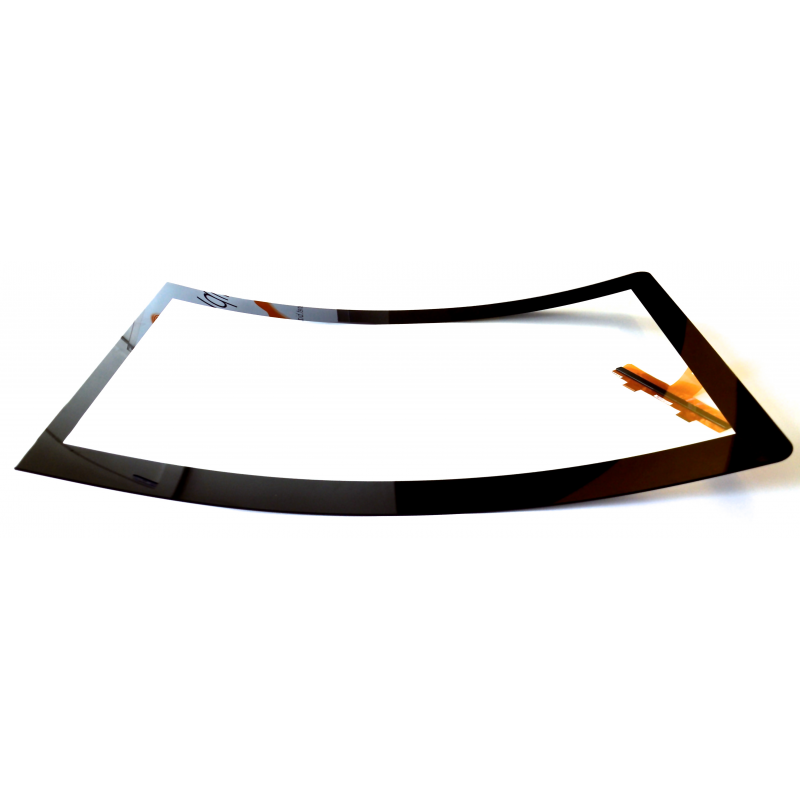 Reliable: VisualPlanet’s PCAP foil laminates to the back of the glass screen, so it doesn’t degrade through frequent use. 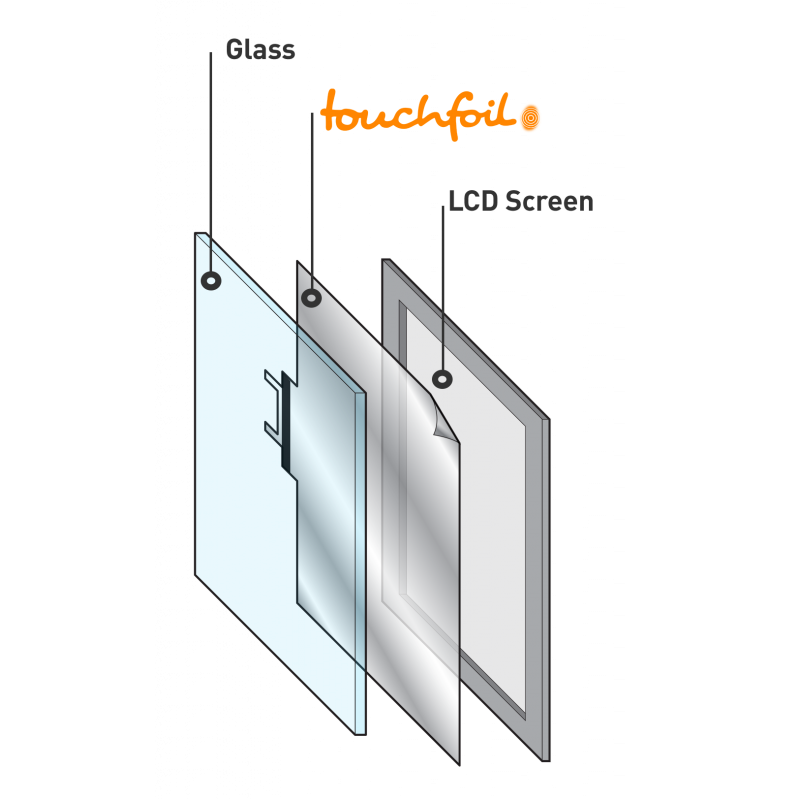 TouchglassTM can be used for dustproof and waterproof enclosures up to IP68, making it suitable for industrial touch screens. 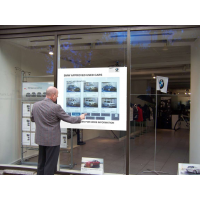 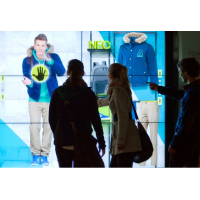 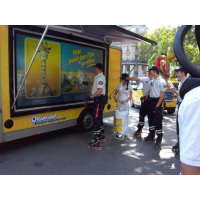 Your display will have a long, reliable life for the maximum return on investment. 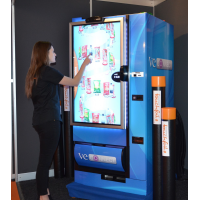 VisualPlanet has over 15 years’ experience manufacturing PCAP technology. 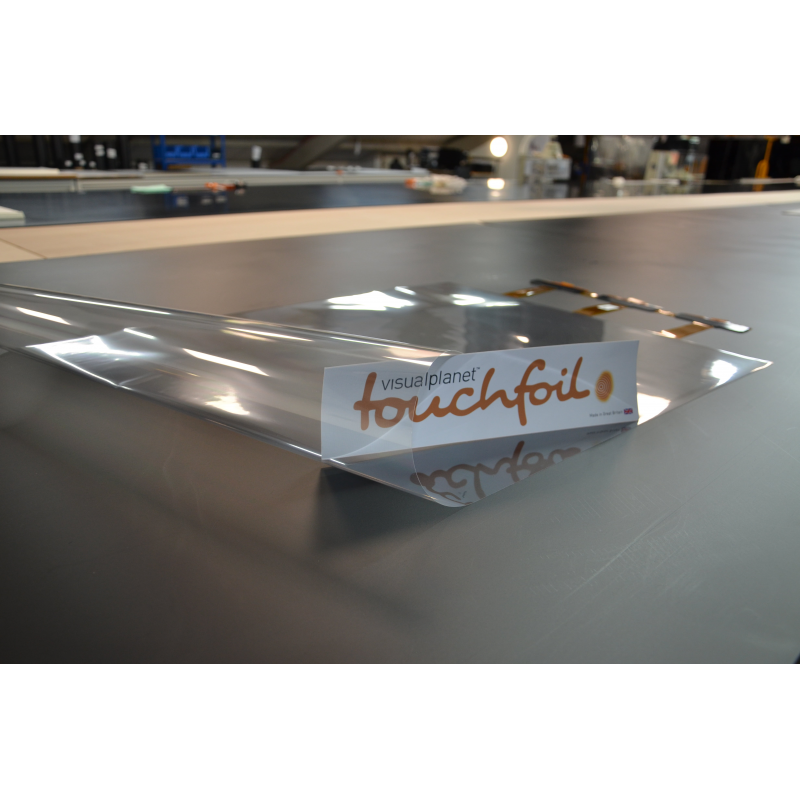 As the originator of the touch foil format, the company has industry-leading expertise and can provide the ultimate touch screen solution for you. 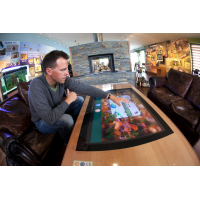 VisualPlanet’s products come with a two-year warranty and outstanding customer support. For more information about VisualPlanet’s PCAP touch glass, use the form below.